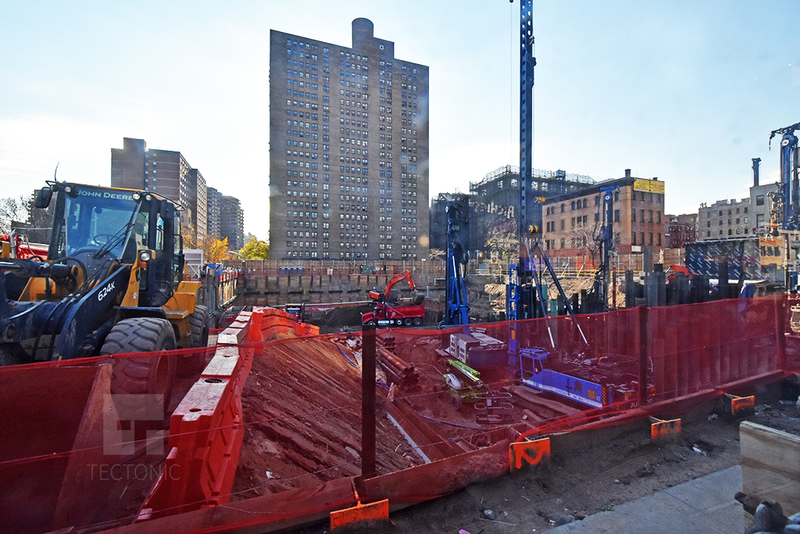 When completed, Essex Crossing will be a big deal for the Lower East Side. 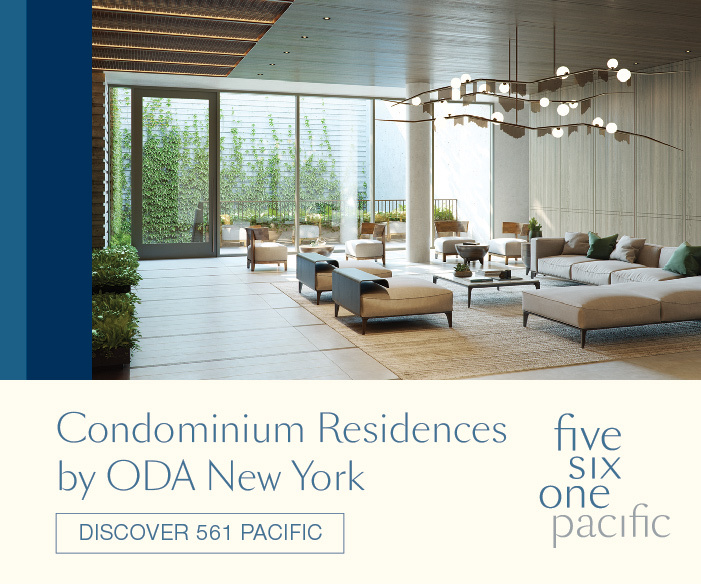 The multi-building project is on the former Seward Park Urban Renewal Area, and will have several residential structures, as well as commercial amenities galore – from a new Essex Street Market to a Regal Cinema, a bowling alley to a medical center, gardens both beer and regular, office space, and more. 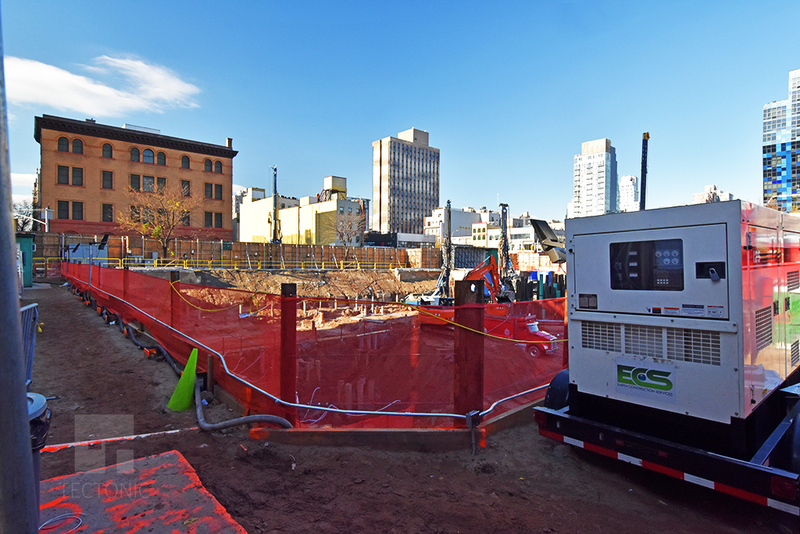 Construction is now underway and we have photos to show you, an exclusive courtesy of Tectonic. The first images are from what is known as Site 2, located at 80 Essex Street and 115 Delancey Street, being overseen by Handel Architects. 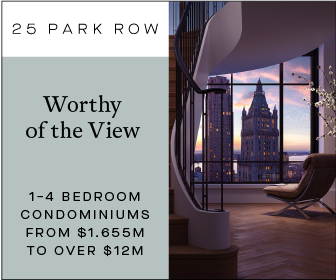 It will have 195 rental apartments in a 285-foot, 24-floor building, evenly split between market-rate and affordable units, the latter set aside for those earning between 37 percent and 155 percent of the area median income, which in 2014 was nearly $84,000 for a family of four. It will also be home to the movie theater, Essex Street Market, and an urban farm on the roof. Completion is expected in 2018. Market Line schematic, showing sites 2, 3, and 4 connected. 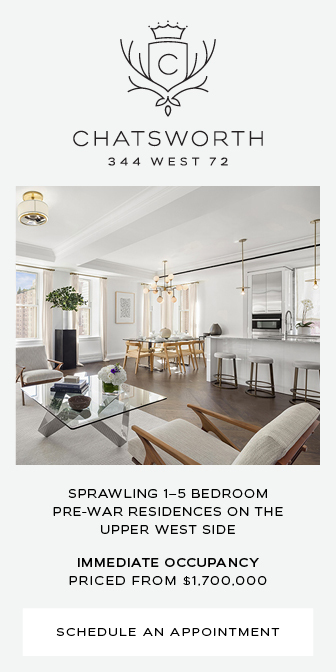 Via Curbed. It is the first link in the three-building-long, 150,000 square-foot, bi-level market known as Market-Line, which is a collaboration between several of the development’s architects. 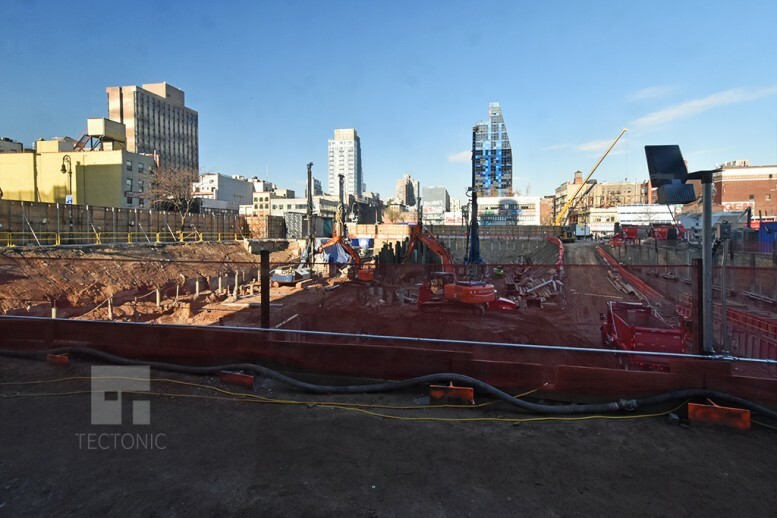 Finally, there is an image from what is known as Site 1, located at 242 Broome Street. 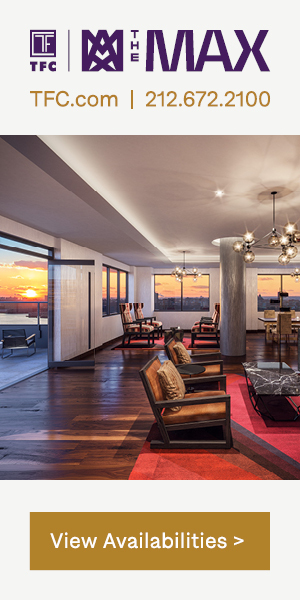 Designed by SHoP’s Dana Getman, it will have 55 condos in a 160-foot, 14-floor building. It will be an 80/20 split between 44 market rate units and 11 units of affordable housing, with the latter renting to households earning around 110 percent of AMI. It will also house the Andy Warhol Museum, the bowling alley, and other office and commercial space. 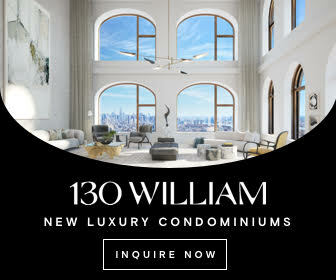 The two million square-foot Essex Crossing is being developed by Delancey Street Associates, which is a combined effort by L+M Development Partners, Taconic Investment Partners and BFC Partners. 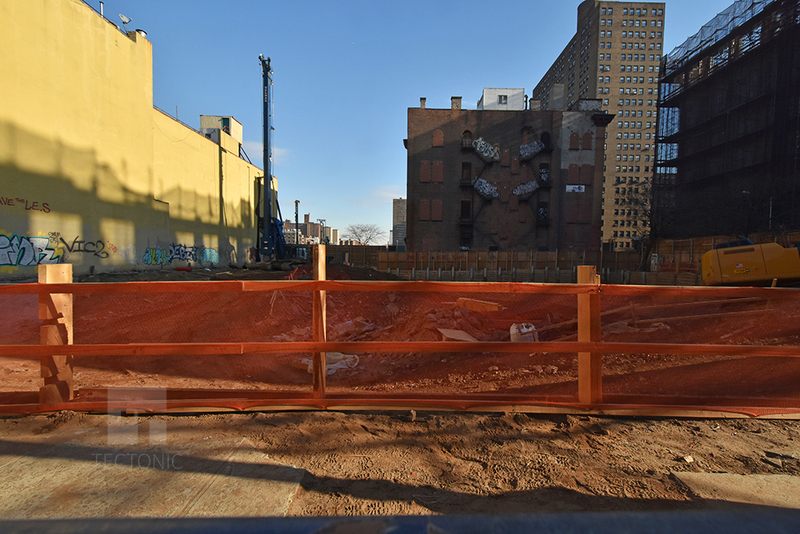 1 Comment on "Construction Update: Essex Crossing Chugs Along On The Lower East Side"
Would love to know who the mason will be on these projects……..